Level Best Concrete Flooring carry out various different options in order to remedy problems caused by damaged and unsuitable existing concrete floor slabs. 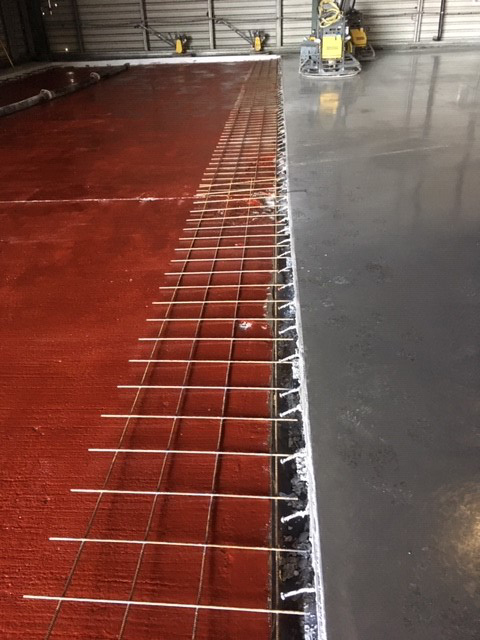 Level Best Concrete Flooring the Yorkshire based concrete flooring contractors whom carry out industrial concrete flooring contracts throughout the UK can overlay your existing floor with either concrete or a thin screed layer to provide you with a suitable finish to continue successfully operating your business. 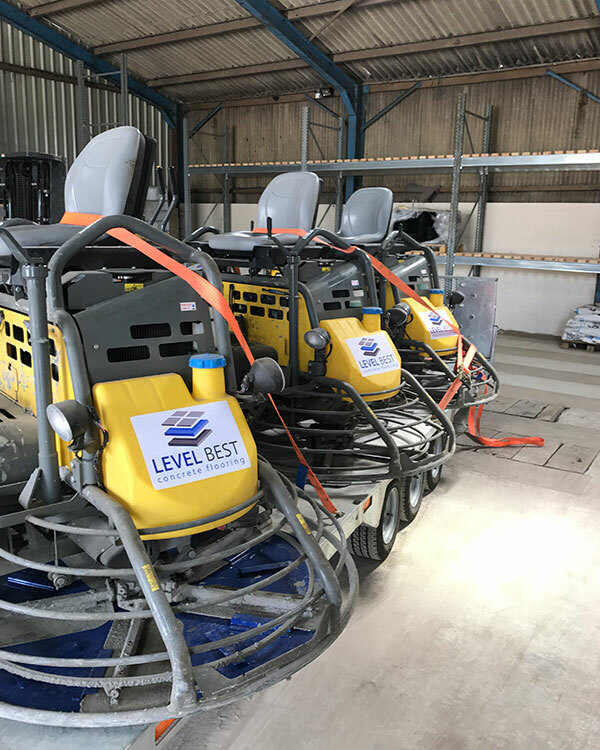 If your existing internal floor slab exhibits large discrepancies in levels and or has a poor surface finish, then Level Best can revitalise your concrete floor using the FRS floor polishing system or overlay a new concrete floor screed. 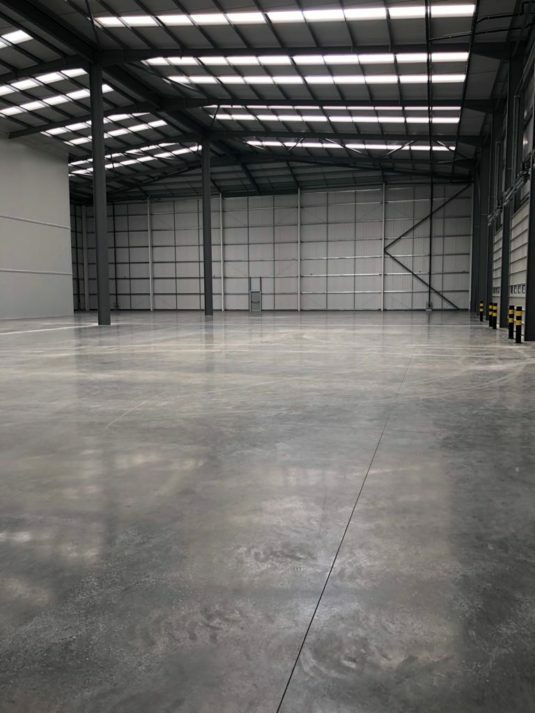 These concrete flooring overlay options can be carried out in either small or extremely large areas, dependent upon the size of the warehouse buildings.